Why See King of the Yees? 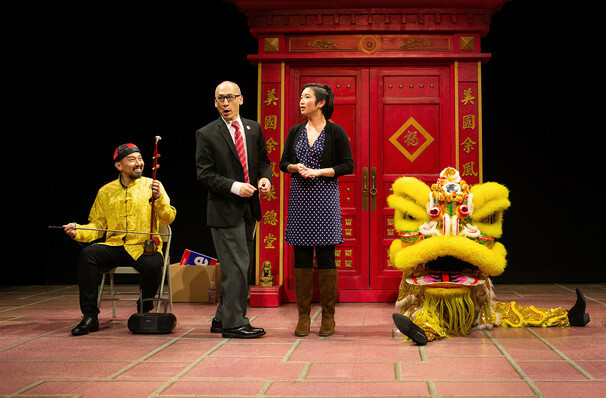 Don't miss the Bay Area premiere of this uniquely San Francisco story from local playwright Lauren Yees, based on her own experiences as the daughter of Larry Yees, of the Yees Family Association, a seemingly benign Chinese American men's club dating back to the Gold Rush. 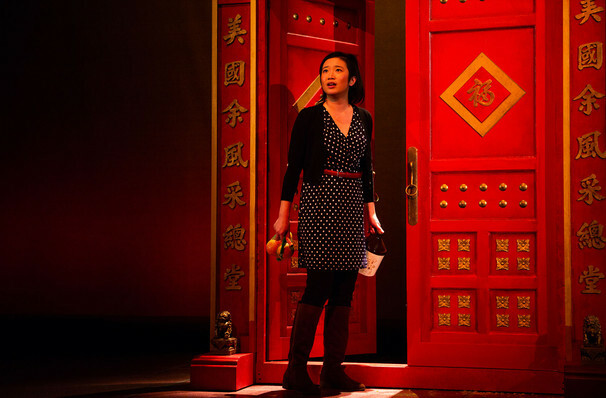 When Larry goes missing, Lauren is sent on an odyssey into The City's Chinatown to look for answers she discovers a strange world at once both foreign and familiar. 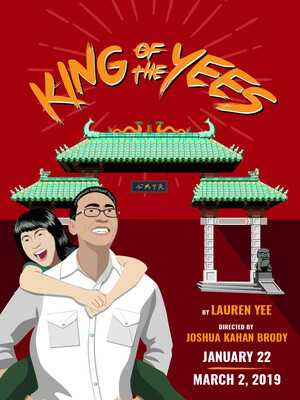 A sprawling saga across cultural, national and familial borders, King of the Yees asks what it truly means to belong and will have you wondering about just what your parents got up to before you came along. Seen King of the Yees? Loved it? Hated it? Sound good to you? 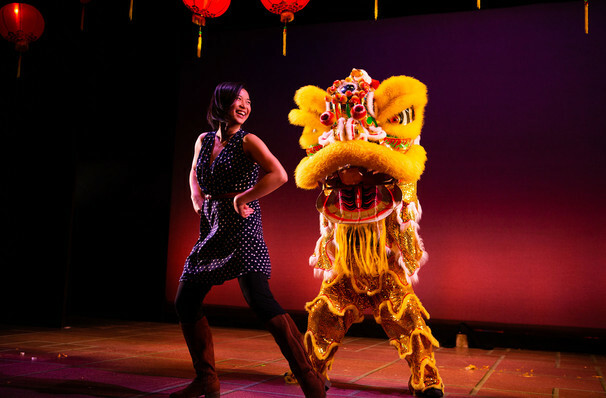 Share this page on social media and let your friends know about King of the Yees at San Francisco Playhouse.